Brandon Simmons has a lifetime of experience in the world of physical fitness and conditioning. He is passionate about not only keeping himself in top shape but in helping everyone else do the same thing. Some people do personal training as an occupation; Brandon does it as a mission. He will always be more confident in your capabilities than even you are. He will make you WANT to work harder and will see things in you that you can’t. Not yet. 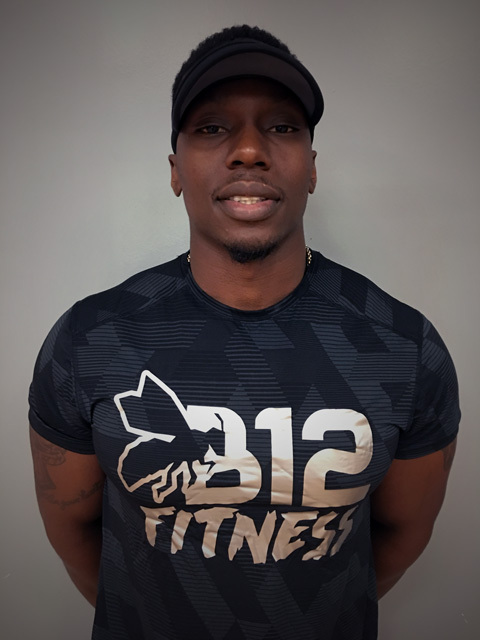 Brandon is currently an Athletics and Fitness Association of America (AFAA) certified personal trainer and has been working as a personal trainer through his employment at Capital Region Family Health & Fitness (formerly the YMCA) since 2007. During that time, Brandon attended the Florida State University (FSU), where he played on their nationally ranked football team as a walk-on from 2009 through 2011. He perfected his techniques for strength and conditioning training with the help of FSU’s nationally recognized coaching staff while also finding his own limits and how to move them. He has worked tirelessly to transfer all of the knowledge he gained through that experience to everyone that has fitness as their goal. Brandon has experience working with every age group, from teenagers to senior citizens. He works equally well with men and women to achieve realistic goals (even if you don’t believe they are realistic at the time) and has a wealth of knowledge on modifications you can do to exercises to accommodate health and physical limitations. He has also gained a vast knowledge of diet and nutrition tips that he will happily share with you as part of your training. He not only helps you for the hour or so a week that you see him, he helps you make smart decisions for all of the other times that he isn’t there next to you. He gives you the tools and abilities to make good choices and pursue a healthy lifestyle. Brandon isn’t just a trainer. He is a motivator. He is a coach. He is a friend. And he will be your biggest cheerleader. When you are ready to make a lifestyle change, he is waiting for you.